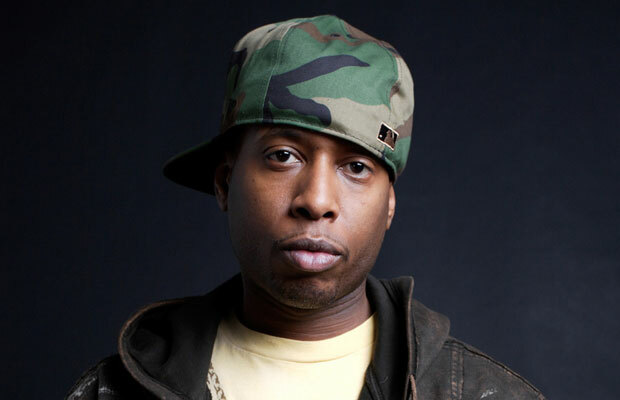 The always-do-what-fans-love rapper, Talib Kweli released his album for FREE! Fans everywhere are happy and grateful for this. This actually is the ultimate fan-appreciation move, although unfortunately a lot of fans would have illegally downloaded it anyway. If you’re a real fan, make sure you support him by buying a ticket to his concerts. It’s a give and give situation we should create. Las mejores aguas frescas de Los Angeles?